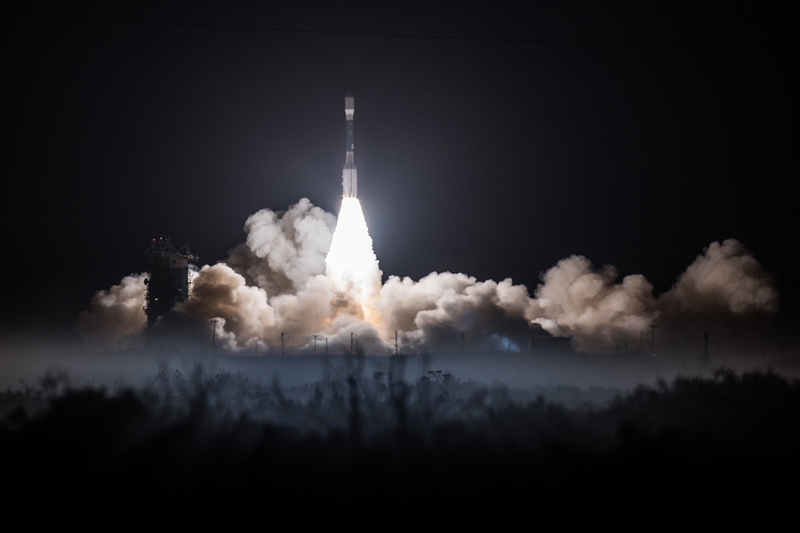 While experts continue addressing an issue with the cooling system of GOES-17’s Advanced Baseline Imager (ABI), they have made progress in increasing the available observing time of the affected infrared channels. Due to adjustments in operating procedures, the ABI is demonstrating improved performance from initial observations. Top officials from NOAA's Satellite and Information Service and National Weather Service today spoke with media about the status of the GOES-17 Advanced Baseline Imager (ABI), the satellite's primary instrument. So, you thought ride sharing was just a new trend on Earth – it’s also about to take off – literally – in space. This week, top officials from NOAA shared new updates on efforts to resolve the technical issues impacting the performance of the GOES-17 Advanced Baseline Imager (ABI), predicting all of the ABI spectral channels will be available for the majority of the day. What do lightning strikes and meteoroids zipping through space have in common? It turns out they both can be tracked from a weather satellite. 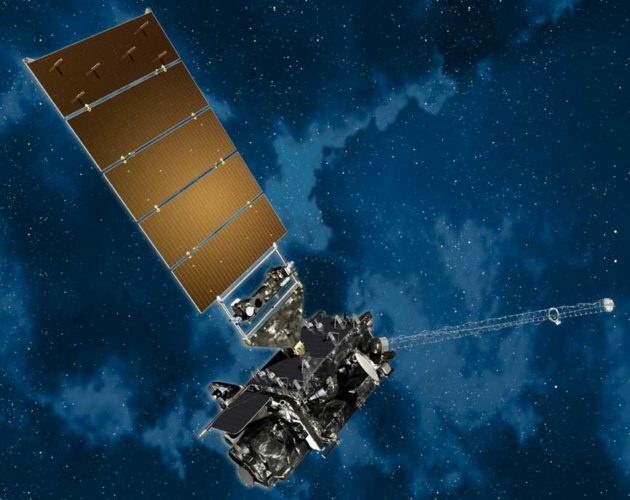 Scientists have discovered that the Geostationary Lightning Mapper on NOAA’s GOES-16 and GOES-17 satellites sees more than just lightning flashes in our skies. Lightning strikes, giant sparks of electricity in Earth’s atmosphere that are hotter than the surface of the sun, are a major hazard during thunderstorms. Knowing when and where lightning is occurring can tell us a lot about a storm - including its location, whether it’s intensifying, and if the storm is capable of producing severe weather. NOAA and Environment Canada (EC) recently signed an agreement which provides for mutual assistance and sharing of satellite imagery in case of a large oil spill in U.S. or Canadian waters. Under the agreement, NOAA would draw on EC's experience in responding to oil spills in ice-infested waters and using specialized radar satellites, while EC would benefit from NOAA's expertise in monitoring oil thickness and using other imagery tools. Also, the agencies will exchange new techniques to get more and better information to first responders. Jason-2, the international oceanography satellite that has helped us map the ocean floor and measure global sea level rise, marks its tenth year in orbit today. The satellite has completed just over 47,000 trips around the Earth since it was launched into space on June 20, 2008. Satellites are a valuable tool for monitoring Earth’s oceans, which cover more than 70 percent of our planet. This visualization shows 2017 sea surface temperatures in the North Atlantic Ocean, the Gulf of Mexico, and the Caribbean using data from NOAA’s satellites. by reaching out to our office of public affairs.